The mid September - mid November print issue of RUNOHIO was mailed out September 12th and is now at your favorite running store. Cross Country is in full swing. Best of luck to all runners. If you are not running, I hope you can watch a meet or two of your favorite school and support these great athletes. For the second year in a row the USA Track & Field National Meeting will be held in Columbus Ohio November 28 - December 2, 2018 at the Hyatt Regency. The summer racing season is well underway. There are hundreds of races being contested this summer. Hopefully, if you are not able to run a local race you will consider volunteering to help with it. As a race director good help is always welcome. 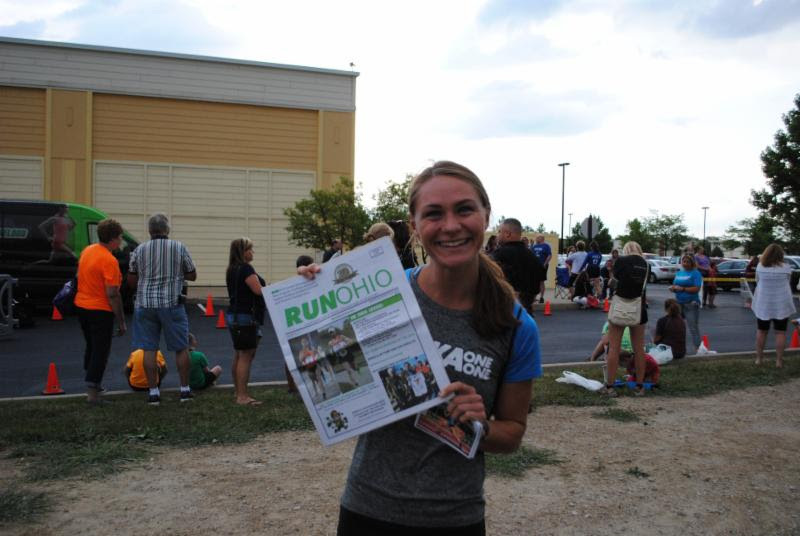 The mid July - mid September print issue of RUNOHIO was mailed out July 12th and is now at your favorite running store. Track & Field - June was a busy month for track & field. A number of outstanding performances were turned in at the 111th Boys and 44th Girls Ohio High School Athletic Association Track & Field Championships Congratulations to everyone who competed.